Adjustable arms feature two smart locks that remember the last setting depending on the radiator thickness. Meanwhile, oversized soft pads prevent metal racks from damaging the doors and radiators. Paint tends to peel off over time. Despite its seemingly small dimensions, this little rack is capable of extending the drying surface two times up to 4.5 m. What is more, the dryer can hold up to 7.5 kg of wet laundry without breaking a sweat. It's definitely a must-buy for any small house or flat. The holding arms are fitted with special mounting holes to mount the device directly on the wall or other vertical surfaces. While folded, the rack only sticks out by 23 cm, which is barely noticeable even in cramped areas. The arms lack soft protective pads. This compact dryer stands out from the crowd of other similar models for the adjustable width ranging from 55 to 105 cm. 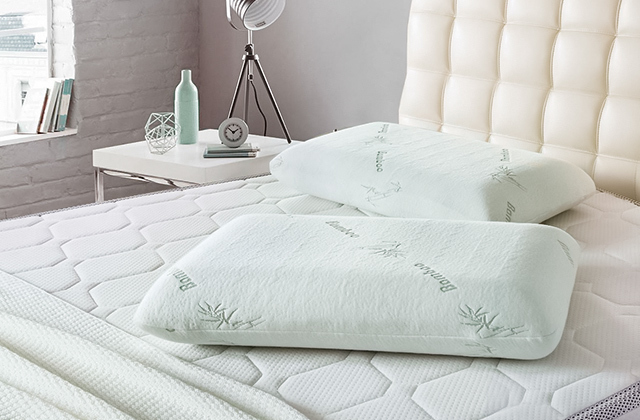 As a result, it will easily accommodate rather large pieces of clothing such as large towels or even bedsheets. 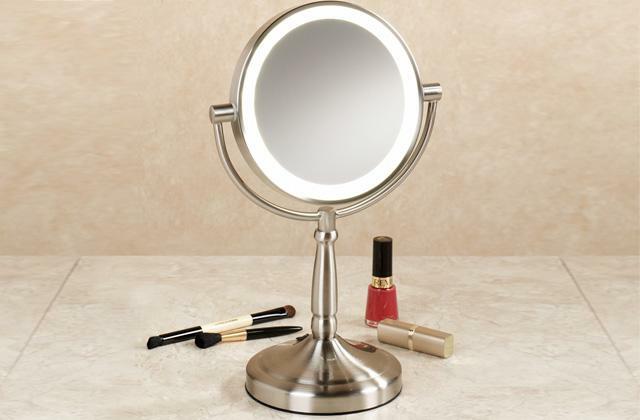 It's a real find for small studios, dorm rooms, and rented flats. The frame and bars are coated with special water repelling paint to efficiently prevent rust or corrosion and make the dryer look brand new even after extended period of regular use. The bright green colour of arms might be inappropriate for some interiors. If you own rather large radiator models that are wider than 10-12 cm, then this drying rack from ArtMoon will be the best pick for you. 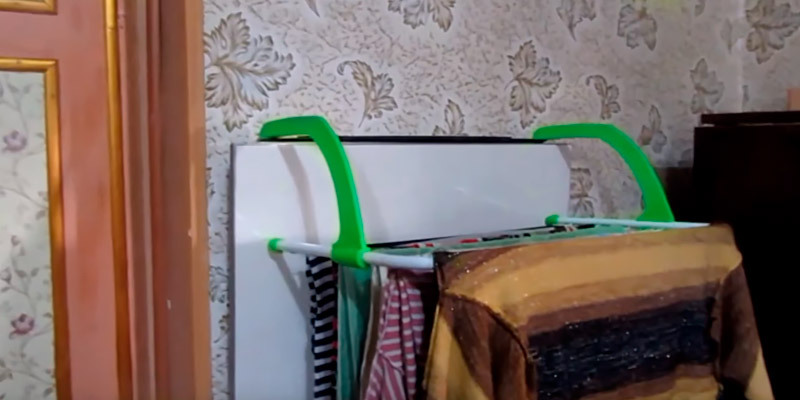 Apart from radiators, this airer can be mounted on doors and other compatible objects or pieces of furniture as deep as 18 cm. The frame and bars of this model are made of highly durable stainless steel to easily withstand the weight of wet laundry. 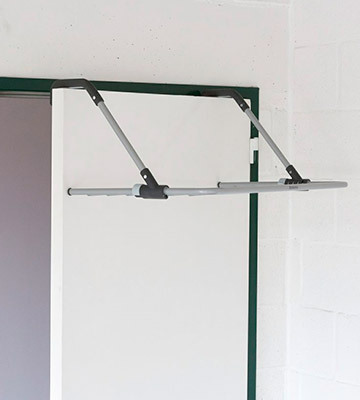 What's more, to further extend the drying space, each rail can hold a hanger with clothes up to 5 kg in weight. Compatible only with radiators up to 7 cm in depth. 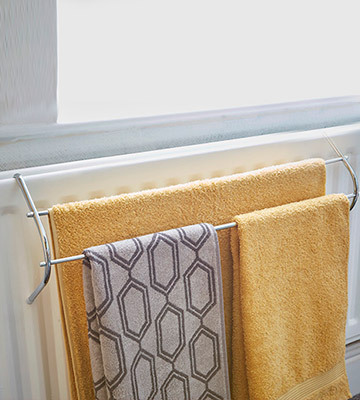 A perfect balance of size and weight capacity makes this over-the-radiator drying rack a great addition to any small to medium size bathroom if you want to enjoy a warm towel after a shower. And thanks to the chrome finish, this airer will look neat in almost any interior. 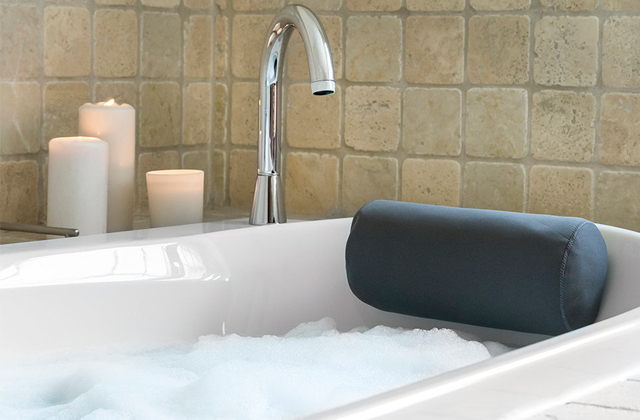 The airer can be mounted on the edges of your bathtub or even directly inside the shower cube. This feature will come in handy in case you want to dry your laundry when the bathroom is not in use. Towels that are wider than 50 mm won't fit on this airer. Although this rack is not a full-size clothes airer, it still offers decent additional drying space of about 1 m on two bars. Moreover, the kit includes 2 airers making the package a top choice for smaller laundry items. 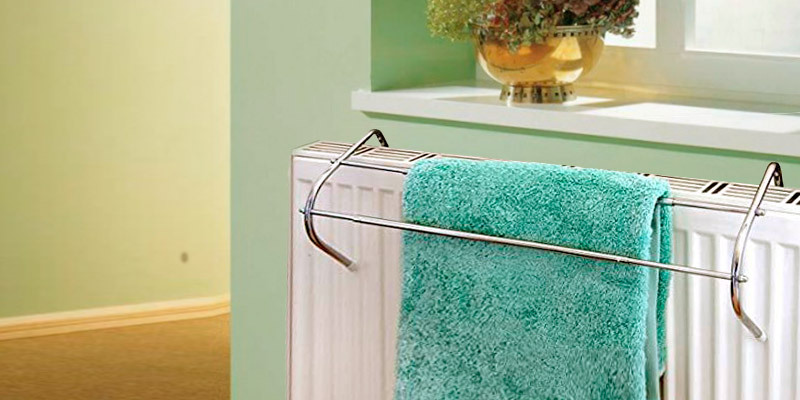 The reason this over radiator airer occupies the first spot on our list is that it offers you nothing but high-quality. 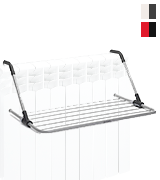 Made of durable metal, Brabantia Radiator Airer is the type of rack you buy and don’t change for a long time. 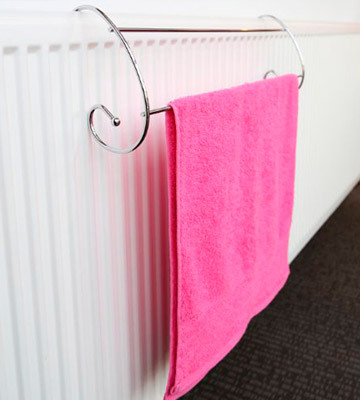 Plus, it has a safe design with plastic pads at the ends of the hooks to protect the radiator from scratches. However, what’s really unique about this rack is that it’s smart. It is featured with smart locks to secure adjustable arms and remembers the last setting so you don’t need to readjust it each time you use the rack next. 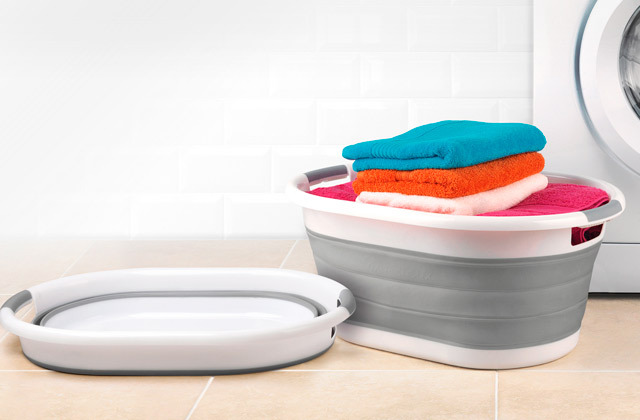 All this makes it more versatile and suitable for all types of laundry. The drying capacity of the rack is also impressive. Providing 4.5 sq.m it offers enough space to accommodate an average-sized wardrobe. What is not so impressive about it though is that the rack hangs rather low to the ground. This can be a problem if you have low-level modern radiators in your house. That said, seeing as you can mount it on top of any regular-sized door, you can always find a better spot for it to dry your long clothes and bedding. 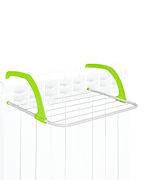 To round things up, despite some minor issues, Brabantia Radiator Airer is one of the best racks on the market. 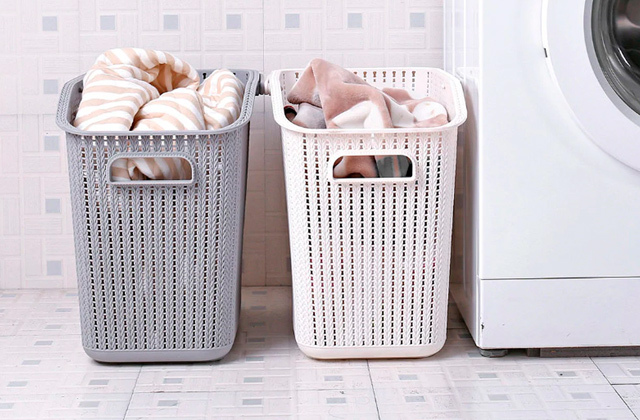 So, if you’re looking for a heavy-duty yet compact dryer that will serve you for more than just a couple of years, it’s definitely your go-to pick. The Leifheit Quartett provides you with 4.20 square metres of drying surface, which makes it one of the biggest racks available on the market today. Thanks to the hardware holes on the hanger loops, this model can be mounted on the wall and used as a stationary model. 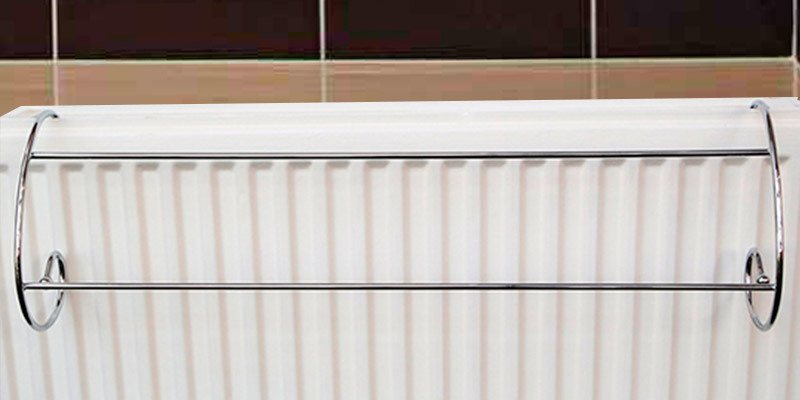 The rack is fairly robust and can be installed on a variety of different radiator models. The only gripe we have with this model is the hardware that is somewhat flimsy when it comes to holding a big number of clothes at the same time. So, we recommend purchasing an additional set of screws just in case. On the bright side, however, the width of the drying rack can be adjusted from 55 to 105 cm with the special plastic mechanisms on each side of the device. On the round and smooth aluminium bars, your clothes will dry up evenly without any traces left on the fabric. This feature will definitely save you precious time. Otherwise, you would spend it ironing the lines that regular wire racks tend to leave on garments. The bars of the unit are located a bit too close to each other, which is not ideal since they leave little space for bulkier clothing items such as thick cardigans or jumpers. 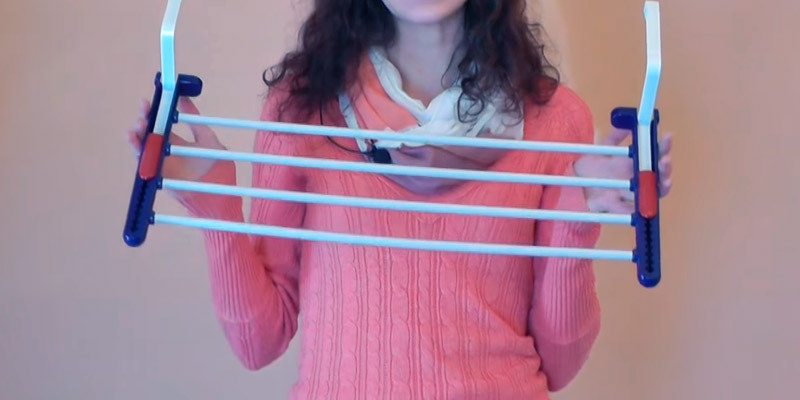 Despite this, you can still use this rack for sweaters and other big items, simply hang the clothing over two bars. All in all, the extendable dryer rack from Leifheit is an impressive model when it comes to drying capacity. 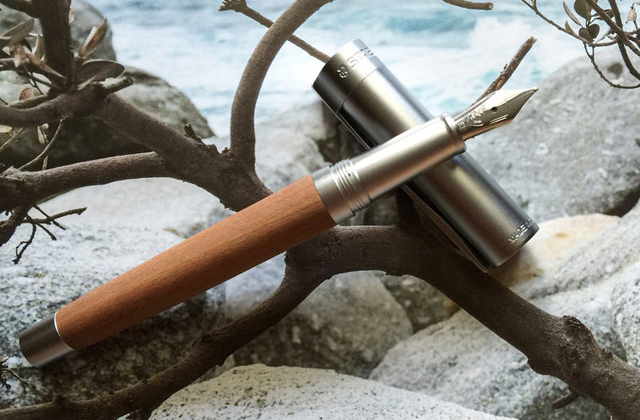 It is versatile, functional, and easy-to-use. And what's more important, it will take almost no extra space in your house. The Ottawa clothes radiator airer from ArtMoon is by far one of the most affordable models available out there. But is it only the price that makes it so good? Thanks to an unusually big number of features, it certainly is. First things first, the frame of the device is made of metal and coated with anti-corrosive paint to prolong the item service life and make it suitable for both indoor and outdoor drying. Thanks to a simple foldable design, this model is easy to assemble and disassemble in a matter of seconds. The locking mechanism of the airer also makes it easy to hang the rack over various objects, from radiators to doors. 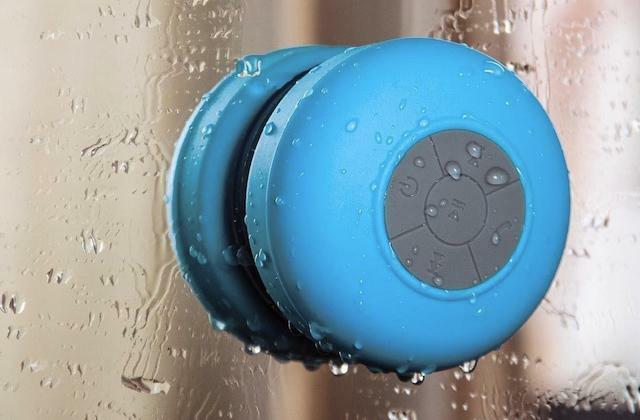 To save you quite a lot of space, the adjustable arms also allow installing the device in your bathtub or shower cube when they are not in use. The plastic caps at the base of the rack, on the other hand, prevent the metal parts from scratching the surface the device is attached to. 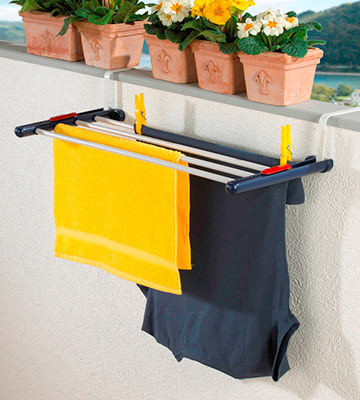 5 arms of the radiator airer provide almost 3 metres of drying surface that is more than enough to air dry some smaller items, linen, and baby clothes. 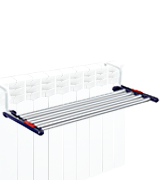 Perfect for both ribbed and regular smooth radiators, this modern compact drying rack will certainly come in handy in your household, especially if installing a fully-fledged dryer device is not an option and free space is limited. 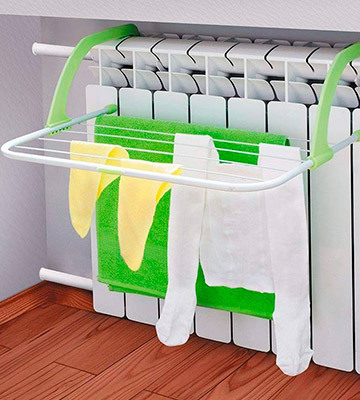 On top of a minimalistic design of its arms, this STORE radiator dryer features two rails instead of one to accommodate more wet clothes or other laundry items. The frame of this minimalistic dryer rack is made of stainless steel that is resistant to corrosion ensuring a longer service life of the unit. Although it may look rough at the edges, the chrome finish of the bars and base is quite smooth. 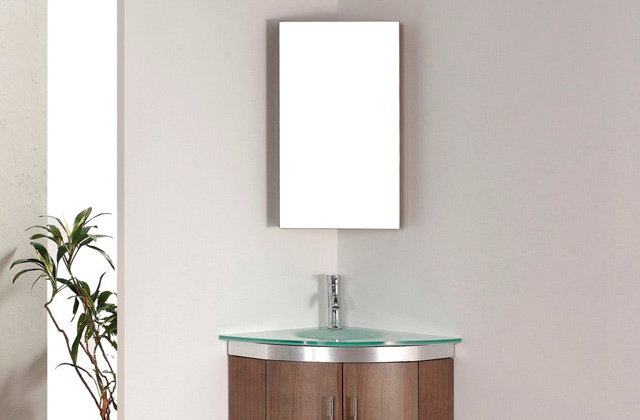 Besides, the chrome-coated design looks modern and elegant and will perfectly blend with any interior style. 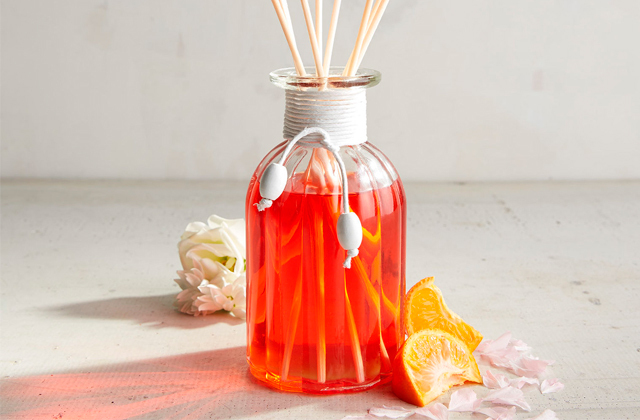 Even if you use it in a living room, it won't stick out like a sore thumb. 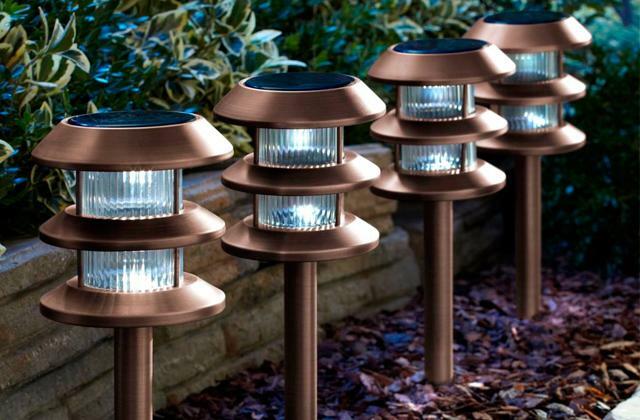 This model can be assembled with relative ease using the hardware that comes in the package. All you need to put this thing together and adjust its height is an ordinary screwdriver. Once the assembly is complete, you can hang the rack over your radiator or regular door, given that they are no wider than 7 cm. Moving on, let’s take a closer look at the bars used for clothes. The overall drying surface provided by two bars totals up to 0.8 metres, which should be enough for 3 to 5 t-shirts or a couple of towels. If you need more space, the rack can be extended in width from 39 to 67 cm to increase the coverage up to 1.3 metres. Other than that, each rail can hold a hanger with clothing up to 5 kg in weight. 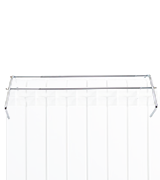 In short, the radiator clothes airer from STORE will be your go-to pick if you are looking for a small, reliable and budget-friendly dryer that can be installed on doors and any radiator models including the smaller ones. A double radiator airer from Addis is designed to fit almost any known horizontal radiator. Although it doesn’t look like anything special at first glance, this is a heavy-duty item that will handle almost any piece of clothing and let it dry in a safe and convenient way. The only exceptions to this are larger towels over 50mm in width and clothing such as long trousers or dresses. With that in mind, the total drying surface of each rack is 1 metre (both bars included). 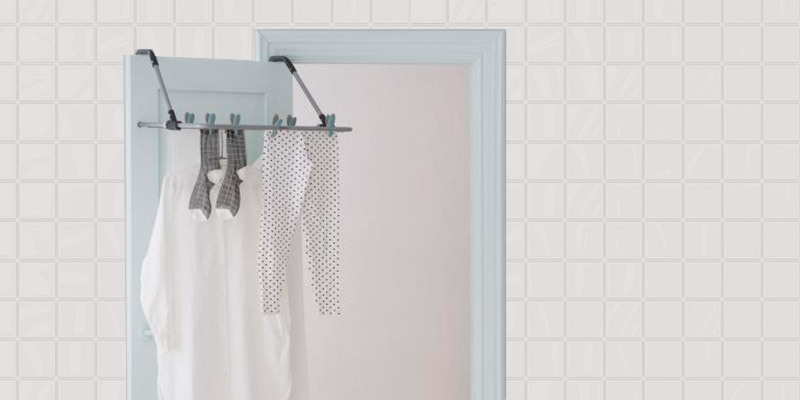 Since this kit includes a pair of drying racks you can hang them on two radiators at the same time in order to save even more space in your flat or house. 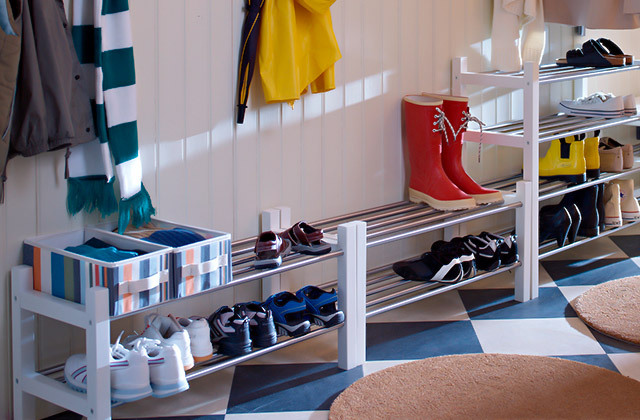 Each rack can be easily hanged over a regular door as well (with a depth no greater than 10 cm). Thus, the model is pretty much functional and versatile when it comes to saving living space and adding drying space. Furthermore, the stainless steel frame of the rack can be washed without too much of an effort. Likewise, the anti-corrosion finish of the device also contributes to its longer service life. Speaking of the finish, the frame is also chrome-coated. It looks neat and is pleasant to the touch. In conclusion, this kit from Addis that can be installed over a radiator will be a good choice for customers who have older radiator models in their houses. Distinguished by a simple design and bargain price, this set blows any other standard hook dryer models out of the competition. What Is a Radiator Airer? A simple, yet efficient radiator airer can help you in situations when you are limited in space and want to use it as efficiently as possible. It will be especially useful if you have a lot of different clothes that require several laundry cycles in order to get cleaned. 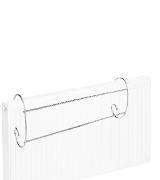 Some drying rack models can be mounted on radiators only while others are meant to be installed on the top of doors or attached to a wall. Additionally, some dryers can be extended in length or width using simple plastic mechanisms. This feature will definitely come in handy if you do laundry several times a week or in case you need to dry a big amount of clothes. Other than that, there are models that are not specifically designed for being hooked over the radiator. Racks of this type can be adjusted in width and length to meet the requirements of your particular house. To put it simply, these racks can be hanged on balconies, over bathtubs, or even inside shower cubes. If the whole clothes-drying process takes you a lot of time, we'd also recommend you take a look at our selection of tumble dryers, designed to speed up water absorption. And if space is not an issue for you, you may want to consider full-size drying racks.